Petrucciani was born in France in 1962. His Wikipedia entry draws parallels with Bill Evans, Keith Jarret and Oscar Peterson. Although he regularly performed in a trio as well as with other performers, he preferred to play solo. A relentless performer, he was performing more than 200 times per year at his busiest. Even in the year before his death, he gave 140 concerts. Many years ago, I owned a cassette of his 1983 solo album “100 Hearts”. The music is astonishing. One reviewer commented on Petrucciani’s “emotional complexity”, and I whole-heartedly agree. Two highlights from that album stick with me to this day. The first is a wide-ranging, 14-minute improvisation that manages to weave “Someday My Prince will Come”, “All the Things You Are”, “A Child is Born” and Bill Evans’ “Very Early”. The second is an incredibly rich and challenging version of “St. Thomas”, a portion of which sounded like it was being played in two keys simultaneously. Of Petrucciani, another reviewer wrote “the rapidity with which the fingers of his right hand hits the piano keys defies all understanding of that part of the human anatomy.” What makes that comment even more astounding is that he was known to break fingers during his performances. Yes, he was only three feet tall, and yes, he was in near constant pain from his osteogenesis imperfecta (aka “brittle bone disease”). 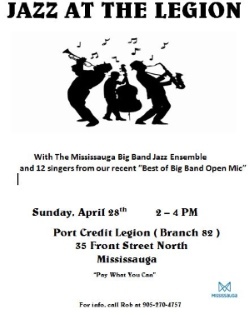 Moreover, not many genre-defining musicians are regularly carried onto the stage. 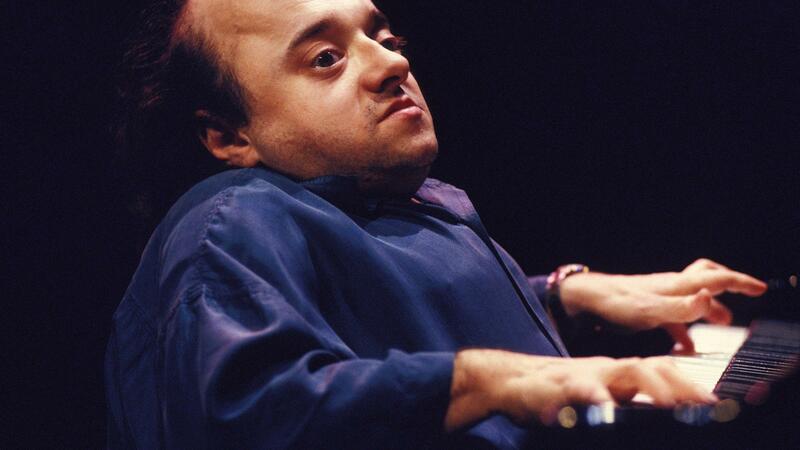 But Michel Petrucciani is so much more than these physical limitations. Search up a clip, sit back and let his music envelop you.